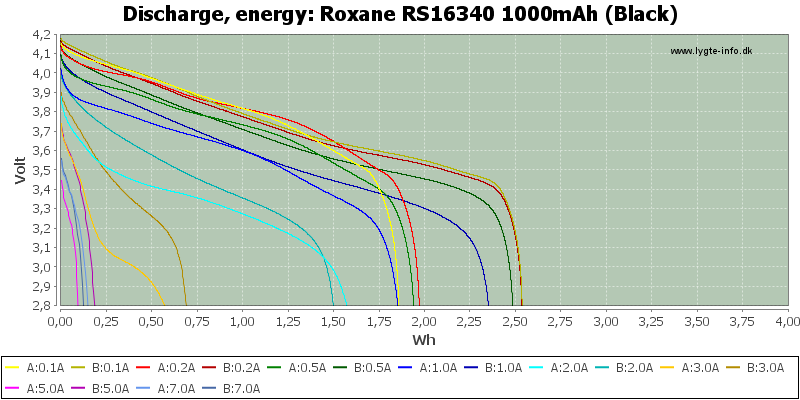 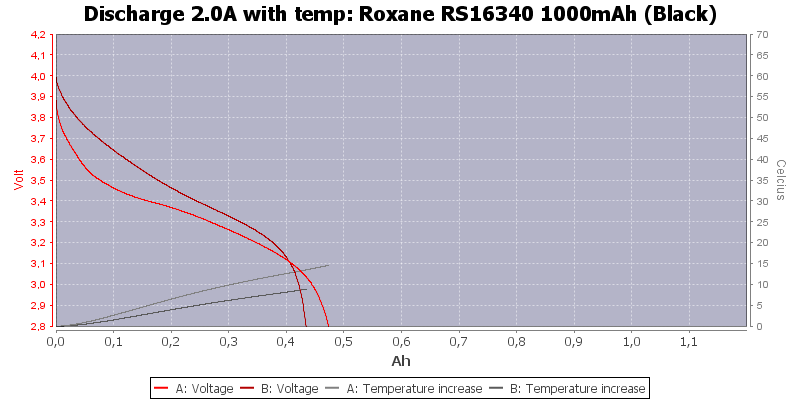 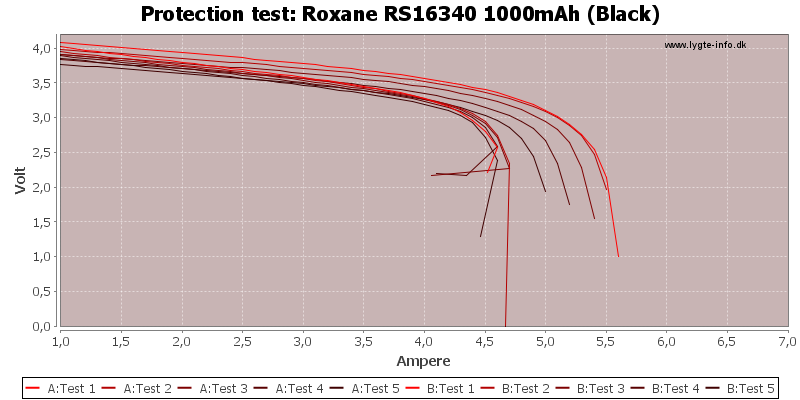 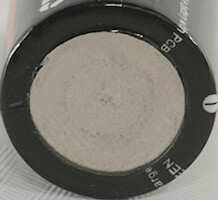 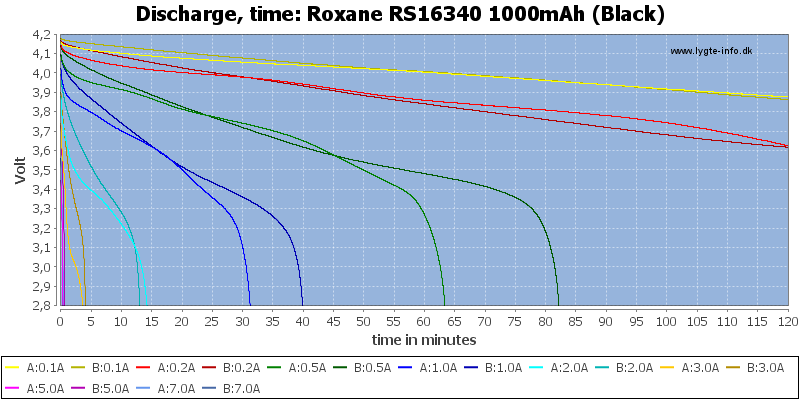 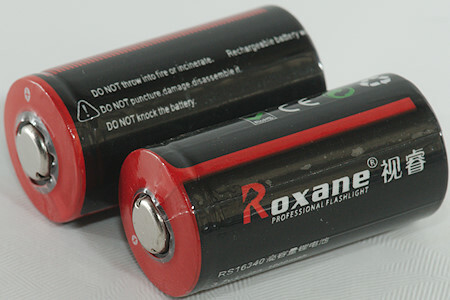 Some 16340/CR123 sizes LiIon batteries with a high specificed capacity. 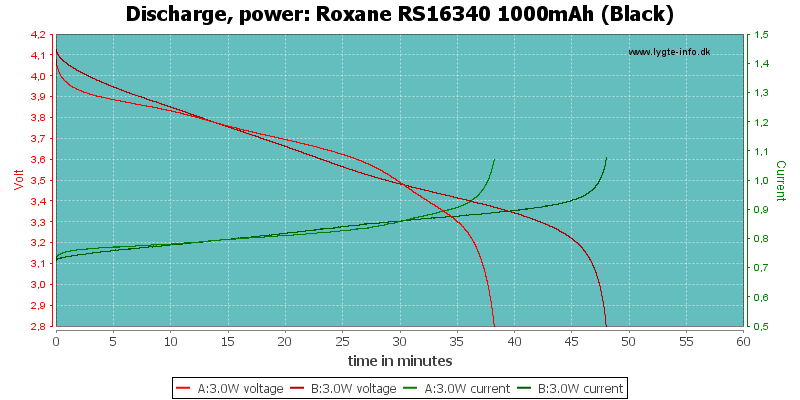 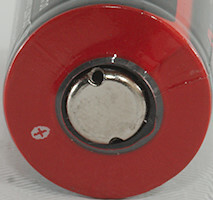 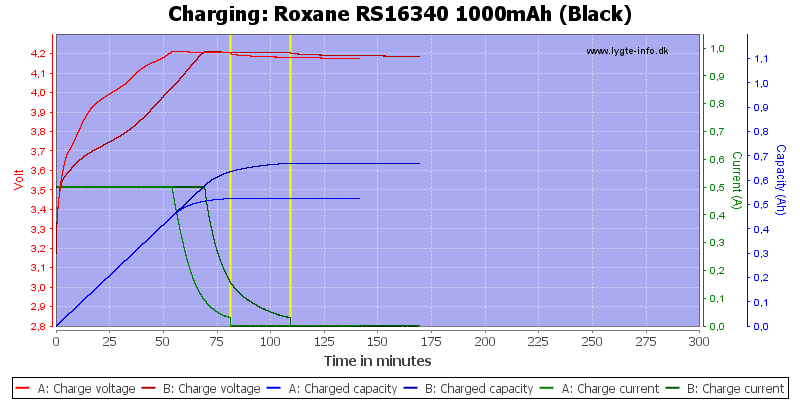 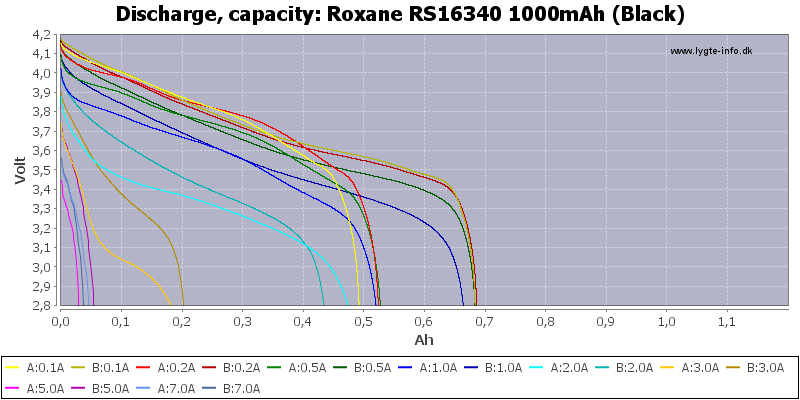 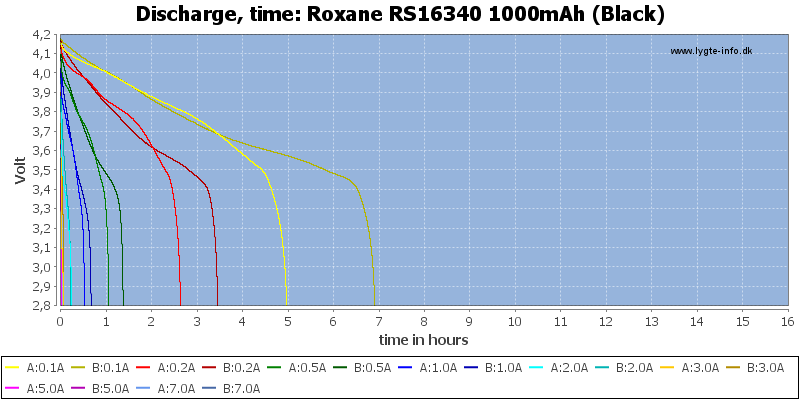 Not only is the capacity lower than specified, there is a huge difference between the two batteries, this is not good. 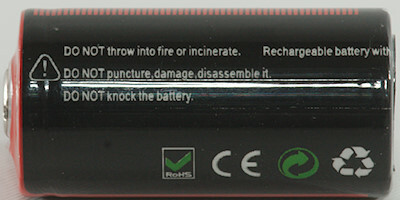 With the difference between the cells it is best to stay away from these batteries.